Automate invoice submission and reconciliation, save time and reduce errors. 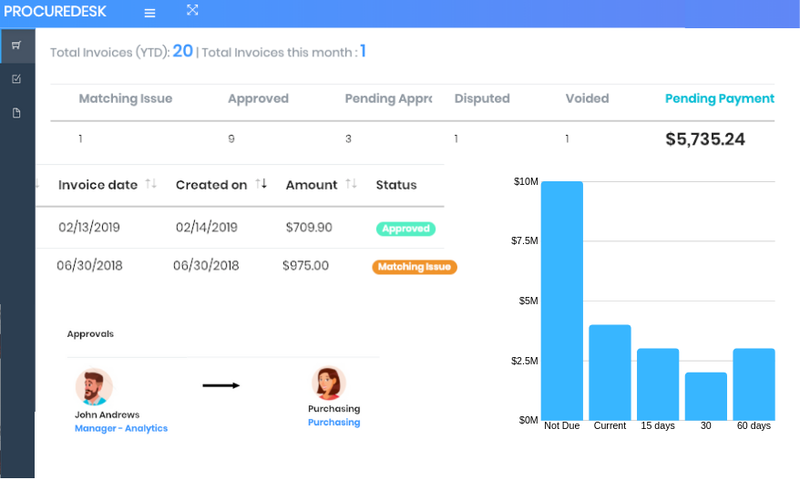 ProcureDesk Invoicing module helps Accounts payable department to transform the manual paper-based invoicing process into a fully automated electronic invoicing process. It not only leads to higher efficiency of the Accounts Payables team but also leads to a better experience for your supplier's. robust, multipurpose template built with reuse and modularity at the core. Blending contemporary styling with beautiful markup, Stack forms the ideal starting point to website projects of any kind. 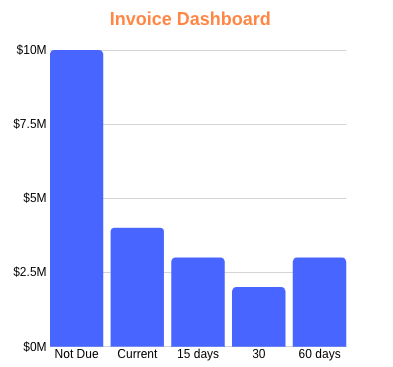 Reduce time to create Invoices using e-invoicing module. 2-way and 3-way match to reconcile and process Invoices. Get better visibility into working capital. Avail early payment discounts. Increase supplier collaboration through a supplier portal. Reduce time for creating invoices by automatically creating invoices from Purchase orders. 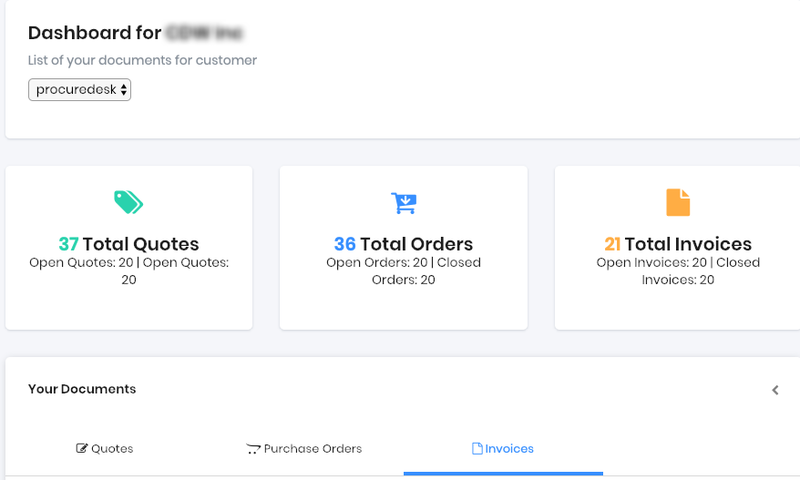 A simple dashboard for managing invoices. Automatically reconcile invoices to identify discrepancies between PO, Invoice, and Receipt. Automated workflows to resolve exceptions. Get visibility into invoice aging. Leverage automation to reduce invoice processing time and capture early pay discounts. Suppliers can easily submit invoices and check payment status for the pending invoices. Increased supplier collaboration through the entire Procure to invoice cycle. Sign up for ProcureDesk Invoicing demo. In this 30 minutes demo, we will show you how an effective invoicing system can help you reduce the time it takes to create invoices and reduce errors.